This is a fantastic add-in option for outlook. 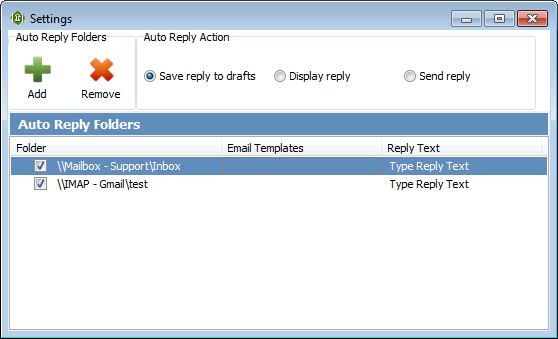 It will allow you to automatically reply to emails. This can be a time saver for you. Especially if you're dealing with multiple emails at the same time. This add-in will generate replies based on templates. These templates will be determined by the account and folder type in which the email was received. So if you get an email from a client, you will have different email reply generated as compared to an email reply for your supplier. System requirements: Microsoft Outlook 2000, 2002 (XP), 2003, 2007, 2010 or 2013 (32 and 64 bit versions).